The world is seen in 360° and your graphics should be too. 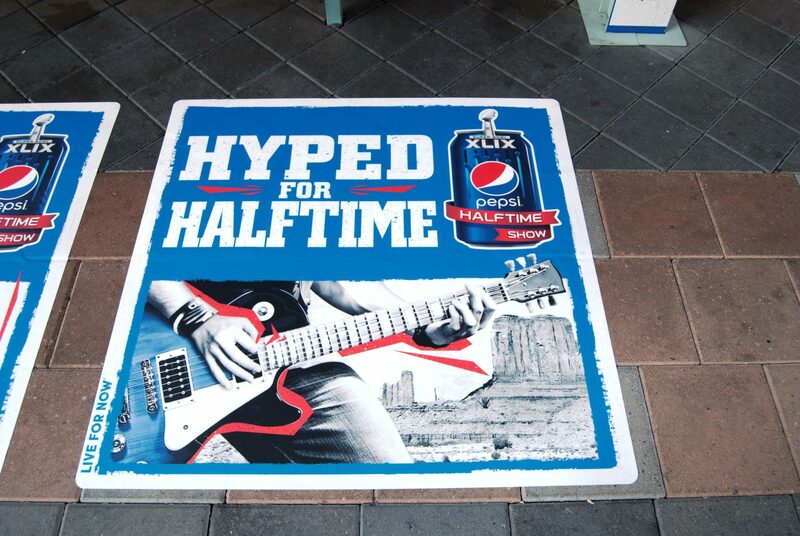 Vibrant graphics underfoot can turn a dull floor into a valuable marketing space. With special adhesive vinyl and a non-slip laminate, these graphics allow you to utilize an entire floor space to catch attention and direct customers right to your product or event. 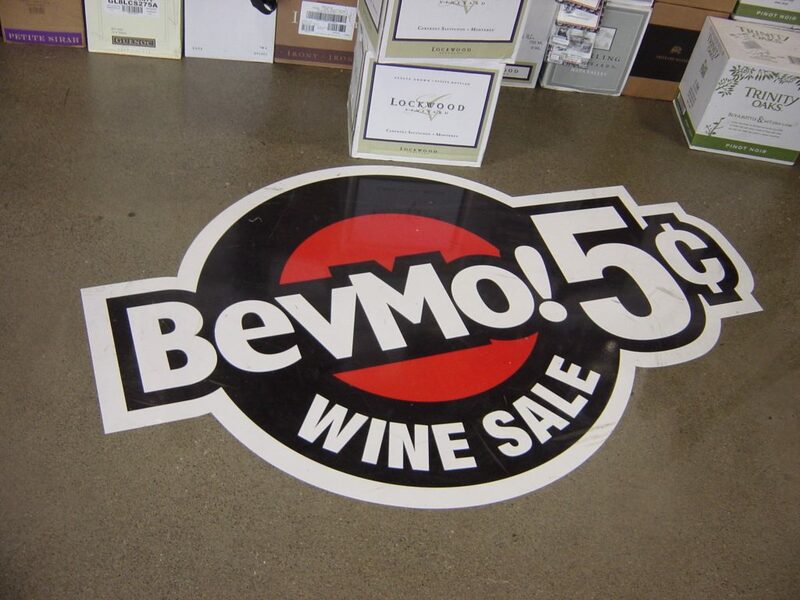 Floor graphics have a variety of uses in: retail stores, promotional events, trade shows, sporting venues, special events, restaurants, hospitals, business lobbies, theaters and hotels to name a few. An often overlooked use is navigational floor graphics that help customers find emergency exits, the quickest path to your special promotion or simply a fun and lively design to complement a store’s interior design. 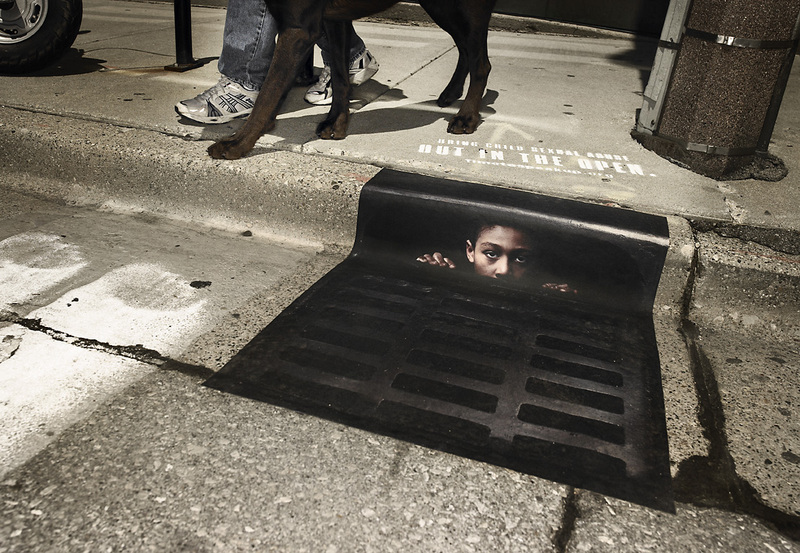 Floor graphics can be incorporated inside or outside, using specific materials with the proper degree of adhesion for almost any surface. The materials and laminates used for our floor graphics are both skid-resistant and produced to reduce wear and tear on your printed graphic. In addition to traditional self-adhesive floor graphics, we also offer floor graphics manufactured from G-Floor. As your printing partner, BPGraphics not only produces your graphics on time and beautiful; but we reduce project stress with cutting edge online project tracking and a customer service staff eager to answer questions and help your project succeed. 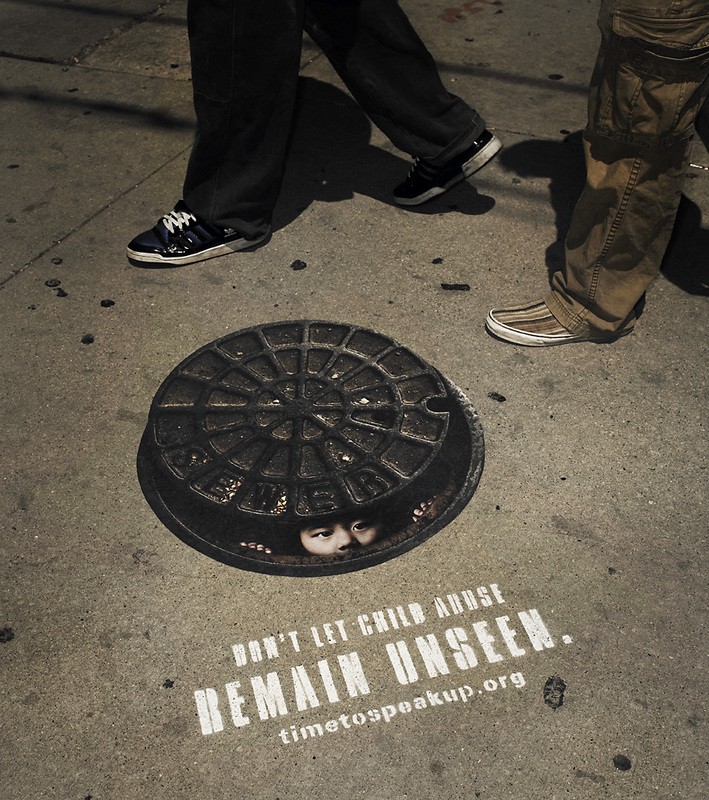 but in a good way with lively and effective floor graphics.